Click on the “Add Event” button in the top right of the calendar page. You will be directed to a new page. 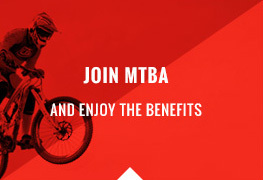 Enter your MTBA username and number and click “Log In”. Click on the “Events” tab in the top left of the page and enter the event title in the field. Enter the event description in the large white text box under the title. 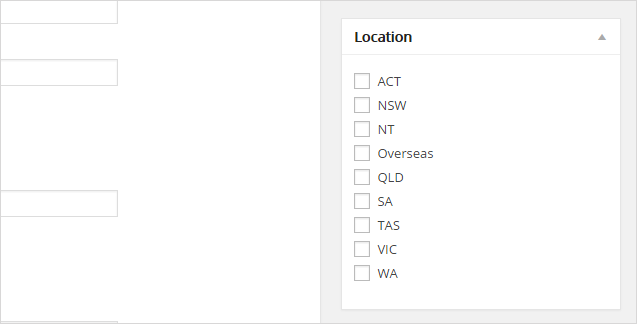 Enter all relevant “Event Details” into the corresponding fields (“Name-Short”, “Country”, “Address”, “Event Website” etc). “Name Short” is a reduced event title whcih will appear when viewing on a mobile device without being cut off (25-30 characters) Note: Some options are only functional for MTBA sanctioned events – such as Photo, Logo etc. You must enter a real address. In the right side of the page select the “Level”, “Type”, “Location”, “Discipline”, “Categories” and “Gender”. When you are ready, click the blue “Publish” button at the top right of the page. Or the “Save Draft” to save the event and go back to it later. The event will then be added to your events list. To view all your events, click on the “All Events” button in the top left of the dashboard. 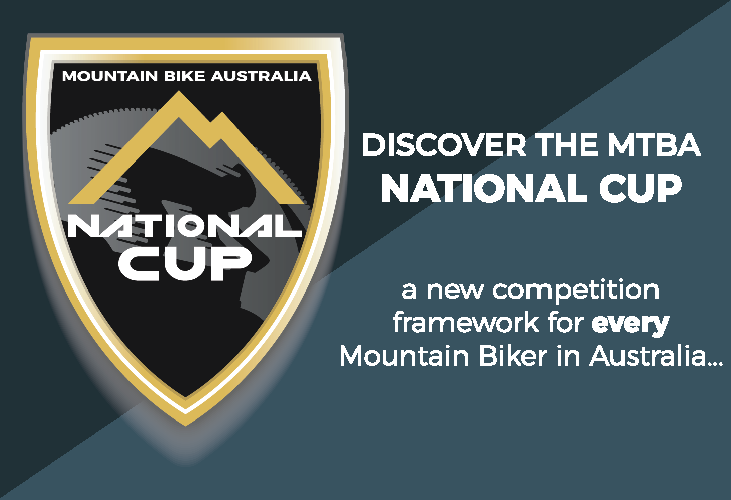 The event will be reviewed by MTBA before being posted to the MTBA calendar. 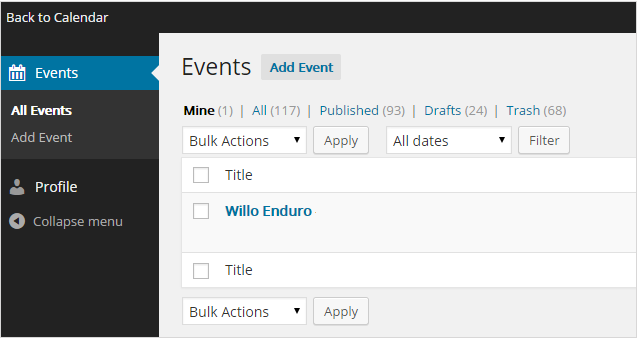 You can also edit your events by clicking on the event and applying an action – such as “Edit”, “Trash”, “Clone”. If you edit an event the old event will remain visible on the calendar until the changes have been reviewed by MTBA again. 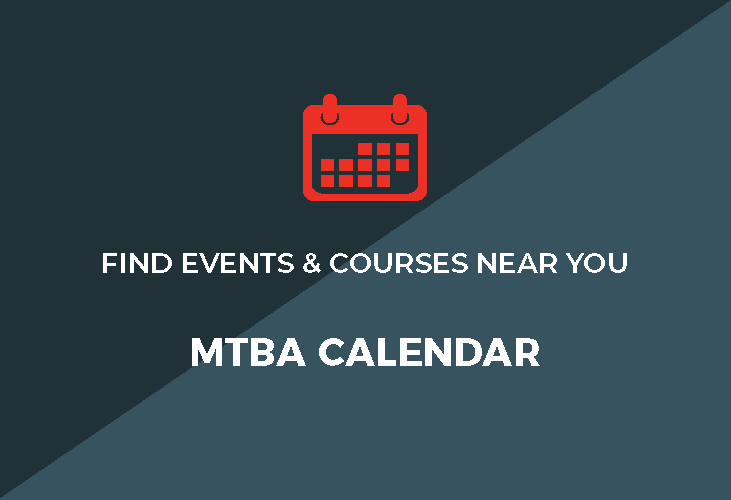 You can also edit your event from the calendar page itself if logged in as an MTBA member. 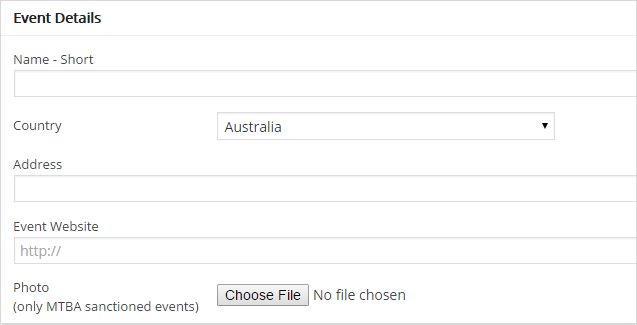 Simply click on your event from the event list and then select “Edit Event” in the event pop up box.